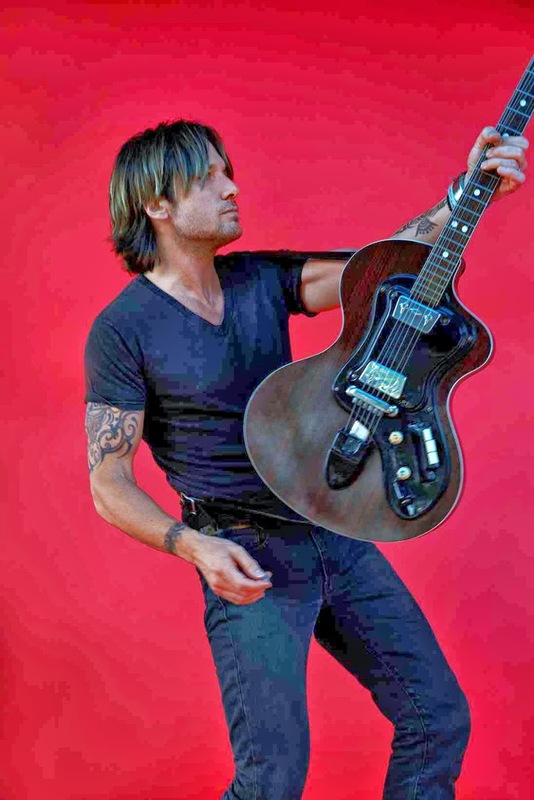 Chugg Entertainment has today confirmed that Australian country music superstar Keith Urban will return home in the middle of next year for the local edition of his ‘Light The Fuse’ tour. The former ‘The Voice’ judge only toured the country earlier this year, but with tickets completely selling out across the country, he’s certainly not going to be one to keep his fans waiting long. Locking in dates in Sydney, Melbourne, Brisbane and Perth, Keith’s also announced two special outdoor shows; at Townsville’s 1300 Smiles Stadium on June 14 and Narrabri’s Collins Park on June 27. He’ll pe performing tracks from his recent No.1 album ‘Fuse’, along with songs from his back catalogue.